Australia’s manufacturing sector ended 2018 on a positive note, with robust growth of both production and sales. According to CBA’s lastest survey, business conditions improved at a strong pace in December, while firms continued to add headcounts to keep on top of additional workloads. The headline index from the survey, the seasonally adjusted Manufacturing Purchasing Managers’ Index (PMI) for December, showed that Australia’s good-producing economy continued to expand in December, despite dipping to 54.0 from 54.6 in November. The upturn was driven by a continued expansion in overall new orders, reflecting robust demand conditions. Sales were also supported by international markets, with export orders rising for a sixteenth straight month off the back of greater demand from the United States and New Zealand. 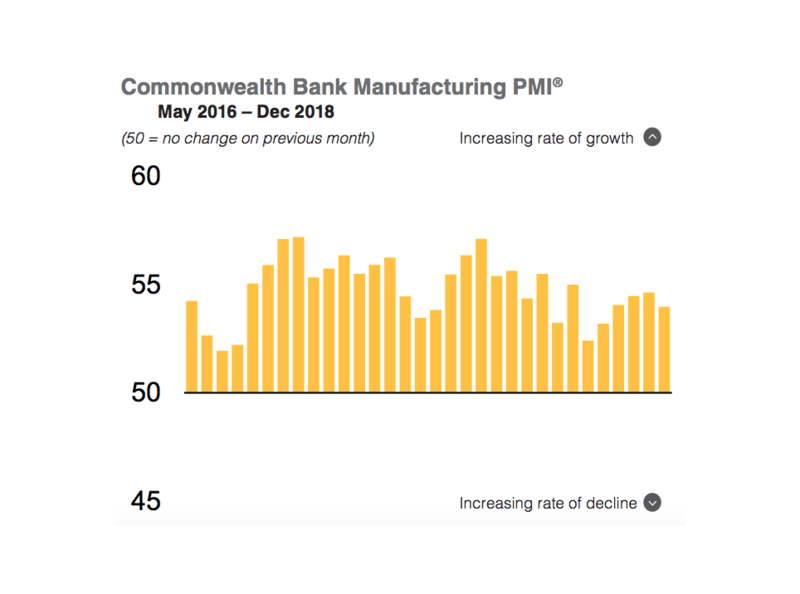 “Demand for Australian manufactured goods continued to rise during December, as has been the case in each month throughout the survey history. While the pace of growth slipped from November, it remained solid overall,” reads CBA”s report. To accommodate for higher order books, firms maintained a strong rate of output expansion, with efforts to build-up stocks resulting in increased production volumes. 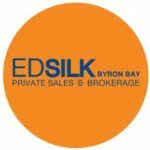 “According to anecdotal evidence, higher client demand and efforts to replenish stocks underpinned increased production,” it says in the report. The survey, which brought signs of easing inflationary pressures amid reports of lower oil prices, also found that business confidence remained elevated despite slipping to the lowest in two-and-a-half years amid some concerns over the housing market.